Is it just me, or are most men really hard to buy for?! Hopefully I can help make Christmas shopping for your "hard to buy for" man a little easier this year. First, ask yourself if he loves cars. Does he love a clean car? Does he tinker around on cars or take pride in his car? If so, this is the gift for him! Car enthusiasts often love a meticulously clean car to ride around in and show off. 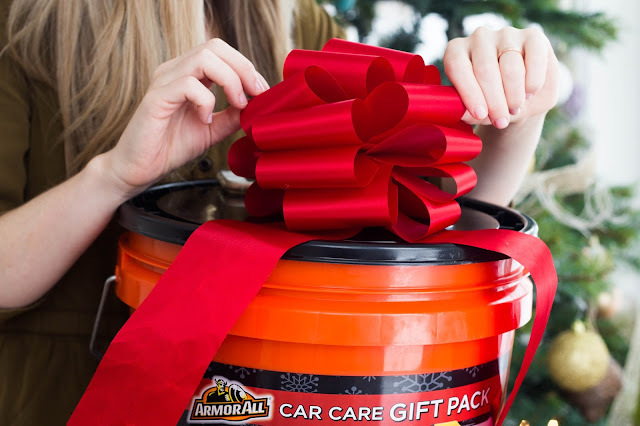 This is the second time my man has been surprised with an Armor All Car Care Gift Pack for Christmas. Twice now, I have seen his face light up with joy after opening it. 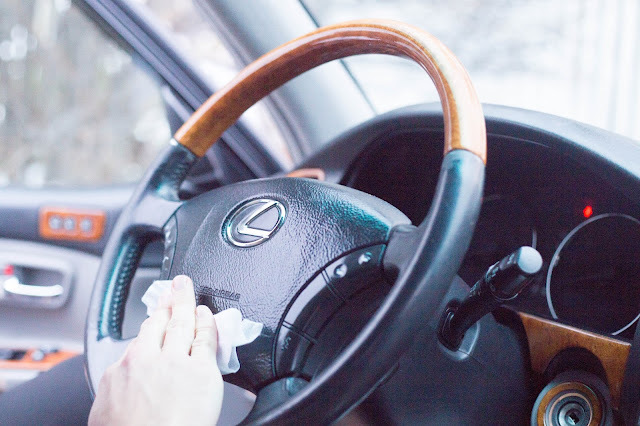 We love a clean car around here, and a happy husband! 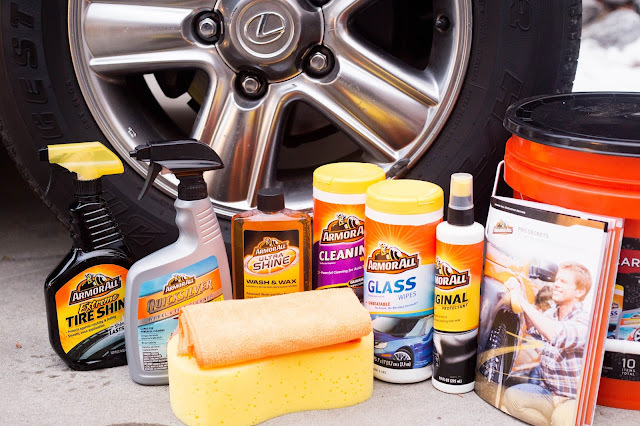 This Car Care Gift Pack costs only $20 at Walmart and there is a $3 off coupon while supplies last! Plus, it comes with a reusable bucket - how cool is that?! Not only is this bucket filled to the brim with goodies, but it's also at the perfect price point. 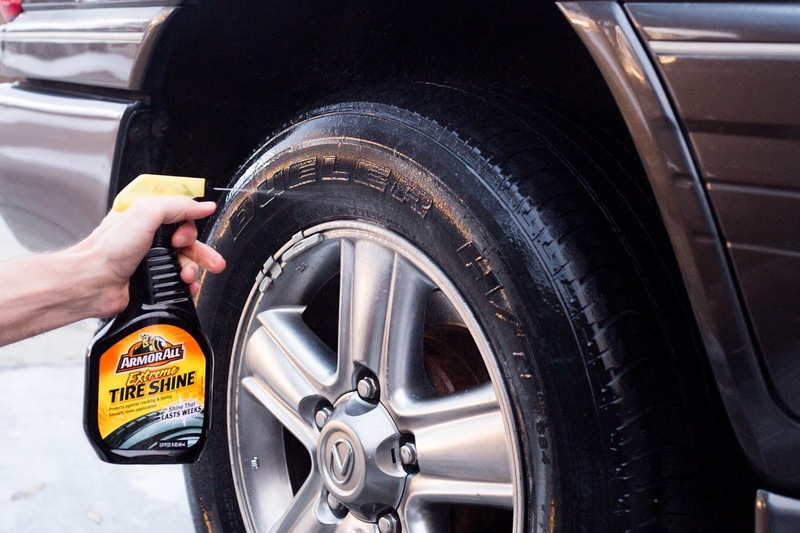 Extreme Tire Shine - conditions, nourishes, and preserves the tires rich black color. 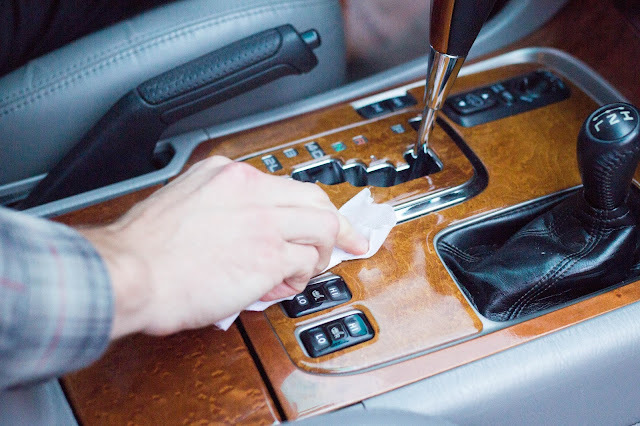 Sparkling clean! I quickly picked up this gift set at Walmart in the Automotive section. Hands down, it was the best item I bought on Black Friday! So ladies, I hope this helps as you think of the perfect gift for that special man in your life. Merry Christmas and Happy New Year! Looking for more gift ideas for your man? 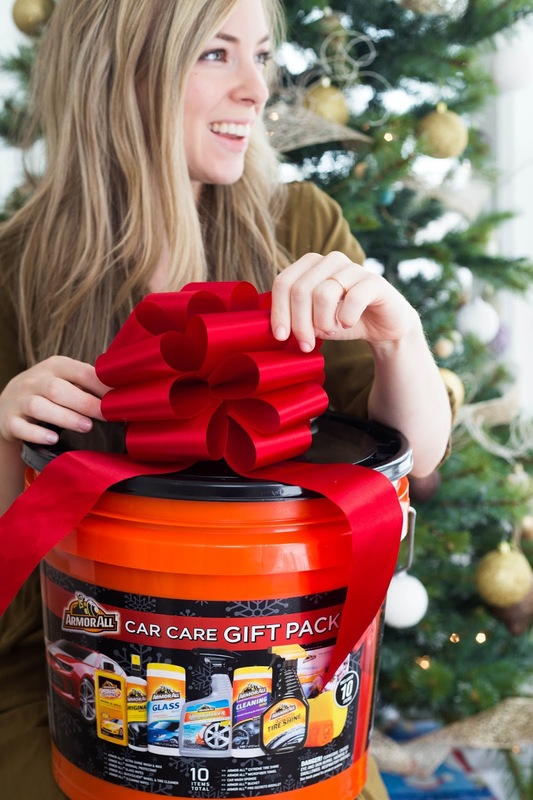 Check out my 9 clever Christmas Gift Ideas For Guys Who Love Cars.